Operating a forklift is hard work, and it takes a toll on your body. 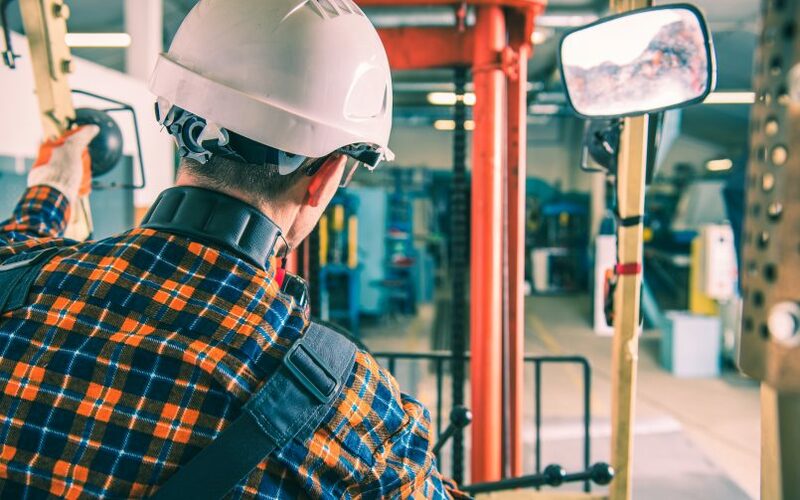 I teamed up with the amazing Conger team to offer some tips to stay healthy as a forklift operator. If you or a loved one works in this field, it is definitely worth a read! As always, I am available to help you or your family and friends get and stay healthy. If you are experiencing any of the symptoms outlined in the article, call me for a consultation and examination at 920-499-3333.